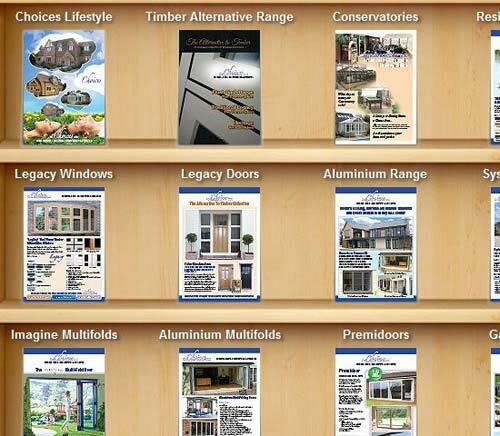 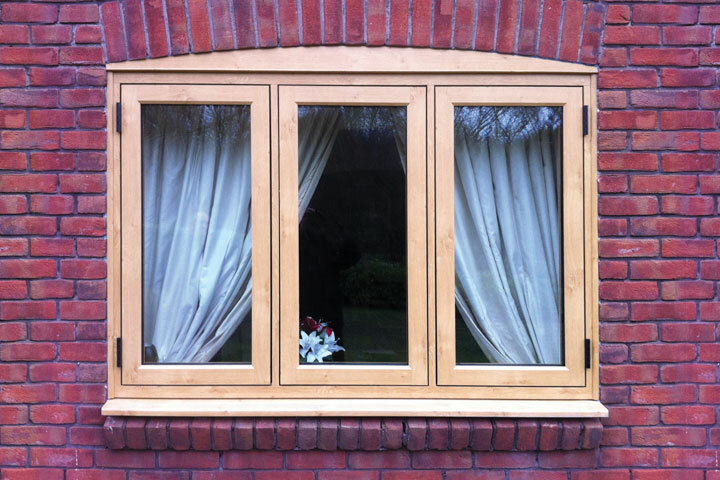 ‘Choices’ brand windows from North London Trade Windows promise to deliver when it comes to quality and levels of Energy efficiency. 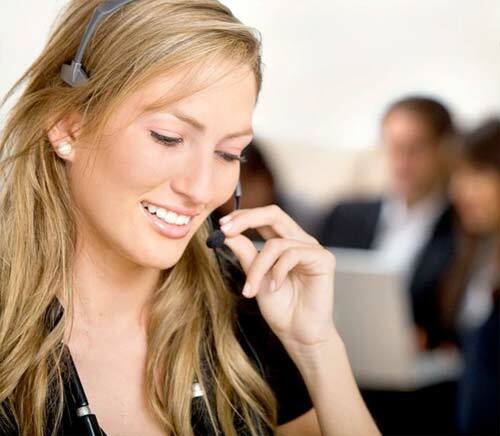 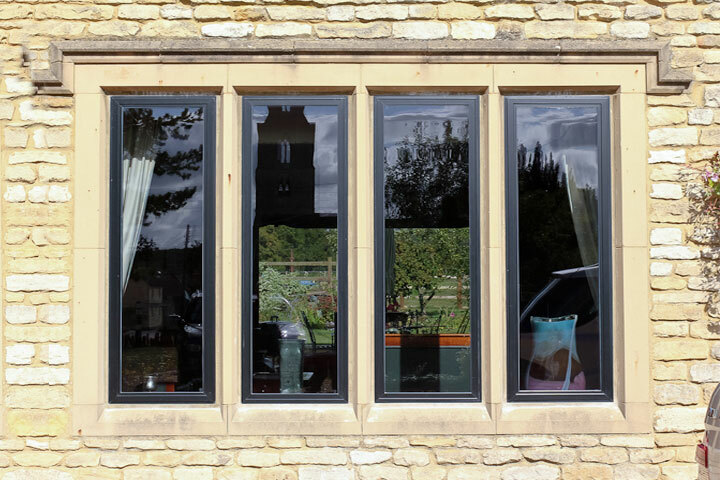 All of our Double and triple glazed windows are installed by professionals that do everything they can to keep costs down for our customers. 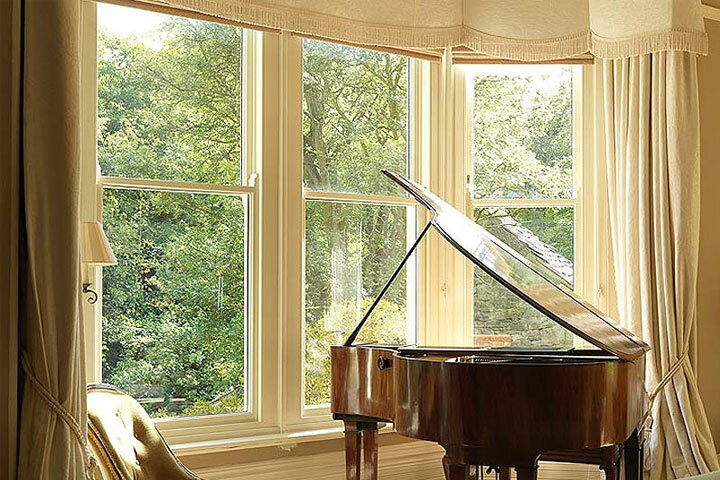 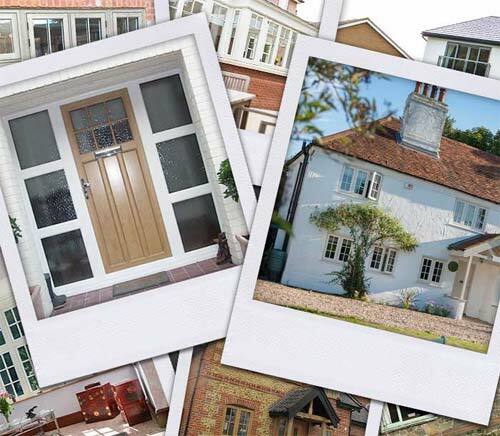 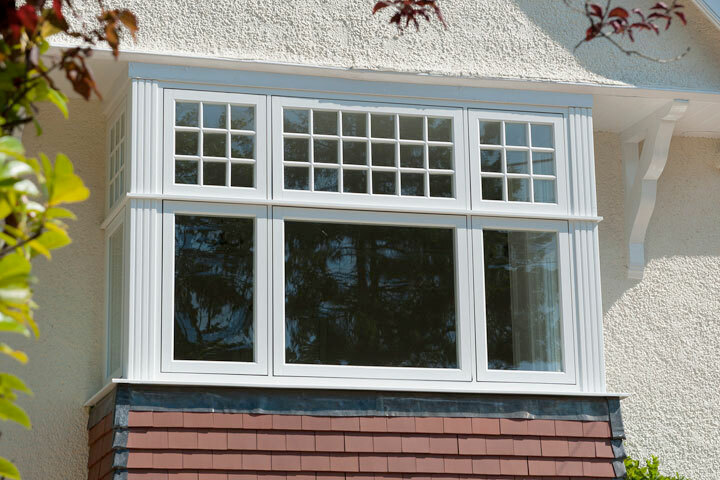 From classic traditional styles to modern contemporary styles you can be sure that with North London Trade Windows you will get exactly what you want to enhance your home.